Shop from Snacks & Biscuits, Jams & Spreads, Breakfast Cereals, Ready To Eat, Confectionery, Noodles & Pasta, Dry Fruits & more from top brands like Aashirvaad, Amul, Bagrry, Bambino, Betty Crocker, Bikano, Bingo, Britannia, Brown & Polson, Cadbury, Candyman, Chings, Complan, Cornitos, Dabur & More. Bazaar Cart Cashback Sale : Now shop from Flours & Grains, Atta, Besan, Dalia, Maida, Sooji / Suji, Rice, Poha / Chidwa, Upma, Sugar & Sugar Free, Salt, Pickle, Papad, Khakhra, Boondi, Saffron, Aluminium Foil, Cooking Needs, Ghee, Mustard Oil, Soyabean Oil, Sunflower Oil, Canola Oil, Losorb Oil, Rice Bran Oil, Olive Oil, Vinegar, Vegetable Oil, Groundnut Oil, Masala & Spices, Readymade Masala, Puree & Paste, Haldi / Turmeric, Lal Mirch / Red Chilli, Dhania / Coriander, Jeera / Cumin, Black & White Pepper, Whole Spices, Garam Masala, Cinnamon/Dalchini, Dairy Products, Peanut Butter, Cheese, Fresh Cream, Paneer, Butter, Pulses & Lentils, Rajma & Lobhiya, Chana & Chhole, Soya, Dal, Arhar/Toor Dal, Chana Dal, Moong Dal, Masoor Dal, Urad Dal & More. 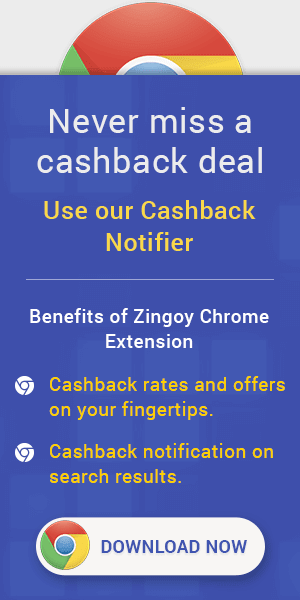 Bazaar Cart Cashback Promo Codes : Now Shop from Grains,Atta, Besan, D aliya, Maida, Sooji, Rice, Poha, Upma, Dosa and more. Bazaar Cart Cashback Coupons : Now Shop for Rajma & Lobhiya, Chana & Chhole, Soya, Dal, Arhar Dal, Chana Dal, Moong Dal, Masoor Dal, Urad Dal at best price. Bazaar Cart Cashback Offers : Now shop for Peanut Butter, Cheese, Fresh Cream, Paneer, Butter and more.